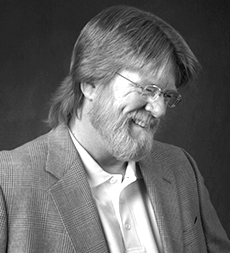 John F. Sherry, Jr. is Herrick Professor of Marketing at the University of Notre Dame. He has researched, lectured, and consulted around the globe on issues of brand strategy, experiential consumption, and retail atmospherics. He is widely published and a Fellow of the American Anthropological Association and the Society for Applied Anthropology. He is a past President of both the Association for Consumer Research and the Consumer Culture Theory Consortium, and a former Associate Editor of the Journal of Consumer Research. His most recent book is Resurgence: The Four Stages of Market-Focused Reinvention (with Gregory S. Carpenter & Gary F. Gebhardt). Read more about John, his take on the future of ethnography in business, and why he thinks pathmaking is more like bushwhacking for academics and practitioners alike. 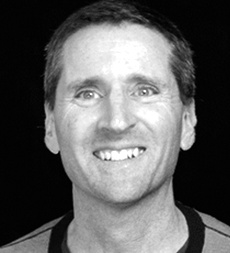 John W. Sherry is director of the Experience Innovation Lab at Intel Corporation. He has been at Intel for the past 20 years, except for a short hiatus with the Bill and Melinda Gates Foundation in 2009/10. He holds a PhD in anthropology from the University of Arizona. 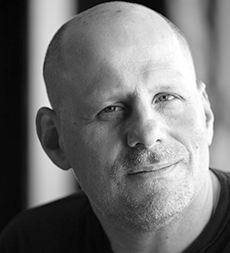 Eric Weiner is a veteran foreign correspondent who has worked on several award-winning teams for National Public Radio and been a business reporter for The New York Times. He is the author of two New York Times bestsellers, most recently The Geography of Genius, in which he explores the history of places from ancient Athens to Renaissance Florence to modern day Silicon Valley to answer the question of how creative genius flourishes in specific places at specific times. Also check out his recent articles “Renaissance Florence Was a Better Model for Innovation than Silicon Valley Is” (Harvard Business Review) and “10 Ways for Silicon Valley to Delay its Decline and Fall” (Wall Street Journal). Read about Eric and why he believes “culture matters more than we think”. 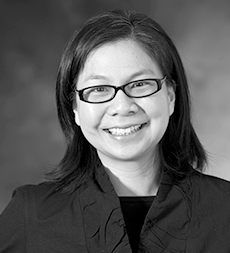 Karen Ho is Associate Professor of Anthropology, University of Minnesota, Twin Cities. Her research centers on understanding and analyzing the culture of finance and financial institutions, its impact on corporate America as well as on broader norms of work, employment, and insecurity. Her widely acclaimed book Liquidated: An Ethnography of Wall Street—based on three years of fieldwork among investment bankers and major financial institutions—”punctures many of the assumptions about how markets work” (Times Literary Supplement). Read more about Karen, her research on Wall Street and the culture of risk, and what anthropology contributes to our understanding of finance.